What Your Perfume Says about You – you may be surprised… but it speaks volumes and is very telling! Like your clothes, your favourite tipple, the music you listen to or the books you read, your choice of fragrance says a lot about the type of person you are. It’s almost impossible to pick a fragrance without it being a reflection of your life experience, or one that does not contain certain aspects of your personality. It is also the reason why !! Before PAIRFUM London creates a ‘Perfume’, our Perfumer always has in mind a profile of the type of person, he is creating the fragrance for. It is like a vocation or some may even say a religious calling, to match the fragrance notes to the personality or spirit of the wearer. When deciding on which Perfume to ‘Wear’ or ‘Buy’, your decision may not be as random or simple as you think…. Numerous studies, and countless hours over the the last 30 years have been spent on researching the effects of the sense of smell and taste on human emotion, mood, behaviour, and related disease. From researchers conducting personality tests on subjects, and then comparing them with the results of tests carried out on participants who took part in a study of ‘fragrance and flavor preferences’. With one researcher describing the tests as a ‘Rorschach’ test but using odour. How? you may ask could a ‘Personality’ test and your ‘Fragrance’ preferences be related? Research into why we chose one particular aroma over another, has fascinated scientists and researchers for decades. It stands to reason that we will obviously have a better understanding of someone, if you know their likes and dislikes. If this is the case, then it must also stand to reason why, ‘Understanding’ ourselves and our ‘Personalities’ would help us make more informed decisions. 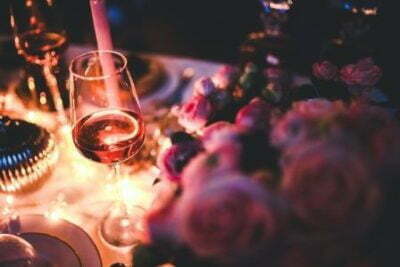 If you are looking for that ‘Someone Special’, and have ventured out on that first date…. You meet ‘Ms or Mr. Possibly Perfect’ for the first time and smell their ‘perfume or cologne’, and instantly even if you are not always aware of it.. you know much more about their personality than you think….. IF NOT – WOULD YOU LIKE TO KNOW WHAT IT IS? Which one are you? are you a………..
ESTJ: A true leader, they recognises the strength of the individual, as well as that of the group. ISTJ: A hard worker very reliable and dependable, a true Friend. ESFJ: A person who enjoy helping others, are the perfect role model. ISFJ: Have the ability to connect with others on an intimate level, is supportive and one of the worlds peacemakers. ESTP: Are full of passion and energy, have rational if sometimes distracted mind, wonderful at Inspiring others, are natural group leaders. ESFP: Lives in the moment and excitement of life, are generous, encouraging and has irresistible style. INFJ: Decisive, full of creativity, imagination and conviction. ENTP: Loves to play ‘Devil’s advocate’, are honest, independent and love to brainstorm ideas and think big. ENTJ: Are natural-born leaders, with a personality type that embodies the gifts of charisma and confidence. INFP: The worlds true idealists, who will always look for the good in even the worst of people and events. ENFJ: Born leaders, that are full of passion and charisma and are naturally confident. ENFP: Is a true free spirit, enjoying social and emotional connections, they are also charming, independent, energetic and compassionate. INTP: Inventiveness, creativity with a unique perspective and vigorous intellect. INTJ: A natural thirst for knowledge, are starry-eyed idealists that think nothing is impossible, look at life like a a giant chess board. 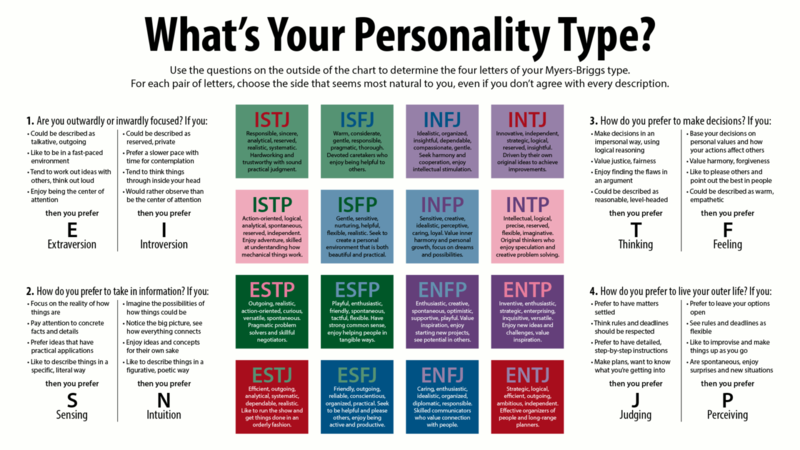 Understanding a personality type, our own, that of someone we love or someone we have just met. Could help us navigate more easily the day to day interaction in our work and social life. We also know from studies that choosing a Perfume is closely connected to ‘Personality type’ and Colour preferences. Now that you know what your ‘Personality Type’ is…..
WOULD YOU LIKE TO KNOW YOUR PERFUME PERSONALITY? 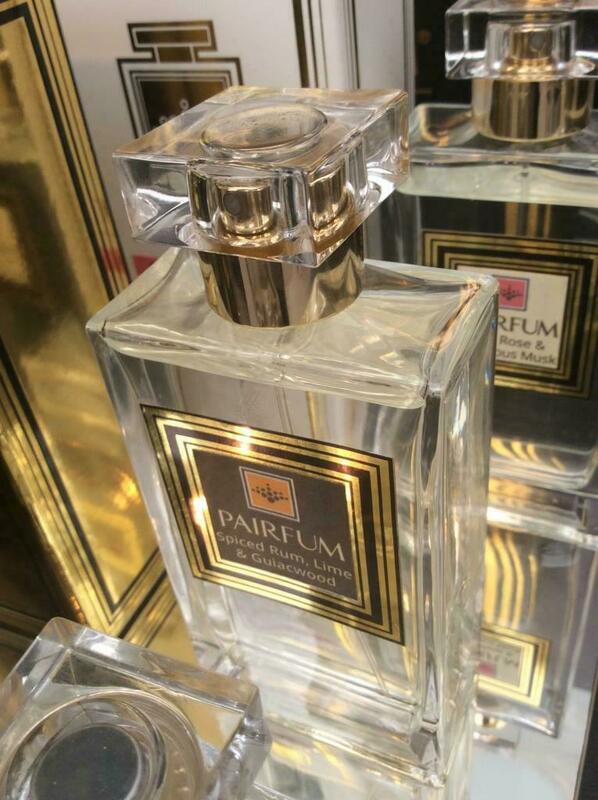 If so we would LOVE to hear from you here at PAIRFUM London – click here to send us your contact details for further information.